Composing an appropriate inscription to follow on from an existing inscription can be a challenge, but we can help you. Our experienced staff will advise on suitable wording. 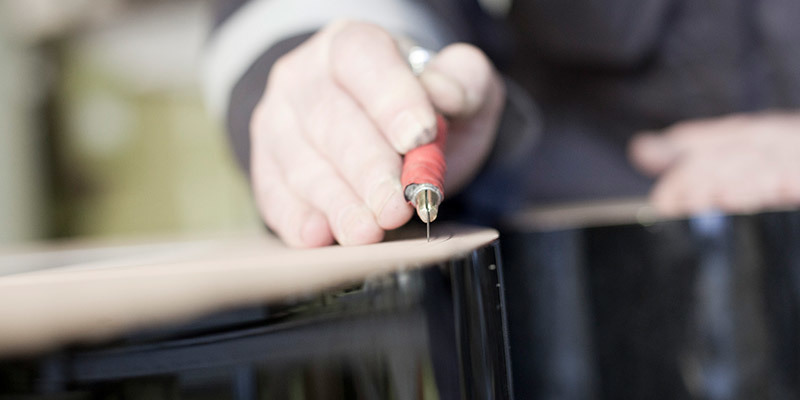 Time served craftsmen will carry out the work on site or in one of our workshops, anywhere in the UK. The inscription will be added in a style which will match the original as closely as possible, but individual lettering techniques mean that sometimes exact replication of an existing style is not always achievable.